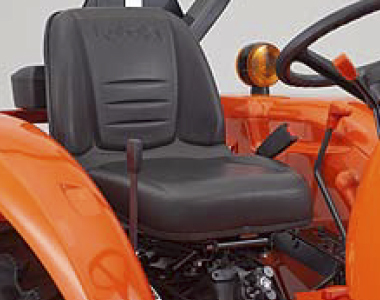 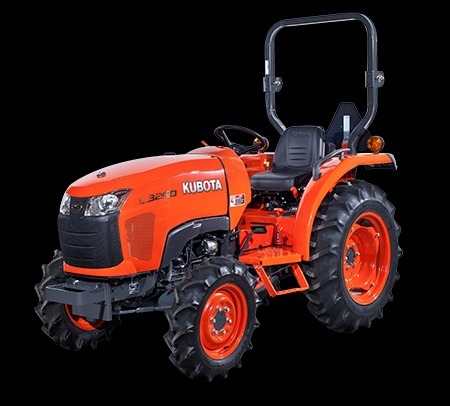 If you're looking for a general purpose, mid-sized tractor that is durable, comfortable and high performing, you simply can't go past the Kubota L3200D. 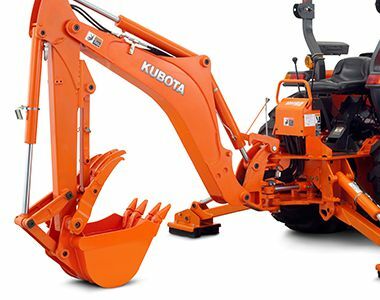 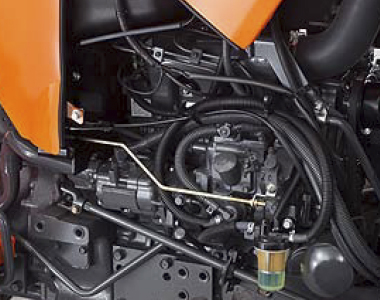 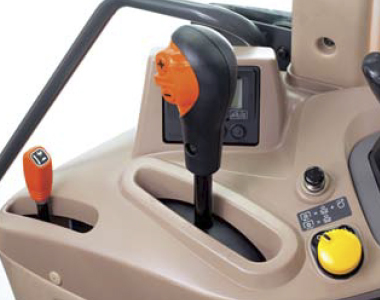 Powered by Kubota's own 26.7 PTO HP engine and featuring a mechanical shuttle transmission, the Kubota L3200 is incredibly powerful yet simple to operate. 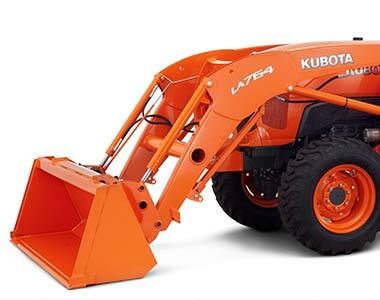 Loaded with features to increase productivity, comfort and durability, the Kubota L3200D has been specifically designed to go the distance, providing you with years of economical and dependable use.